Welcome State Leaders of Universal Design for Learning! It's an exciting time to be a teacher. So many new ideas and practices are taking shape. We'd love your input in the direction UDL takes for our future. 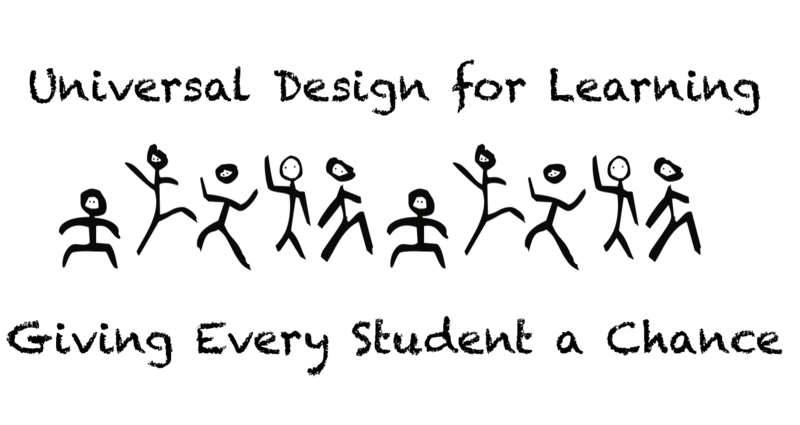 Universal Design for Learning (UDL) offers a solution through the design of instruction that anticipates the full range of diversity found in classrooms and provides supports before they are needed. The instructional framework is a set of principles for curriculum development that gives all individuals equal opportunities to learn. The instructional framework provides a blueprint for creating goals, methods, materials, and assessments that work for everyone – not a single, one-size-fits-all solution – but rather flexible approaches that can be customized and adjusted to meet individual needs. It is the ANSWER to support planning and instruction in classrooms. No events found - please check back soon.